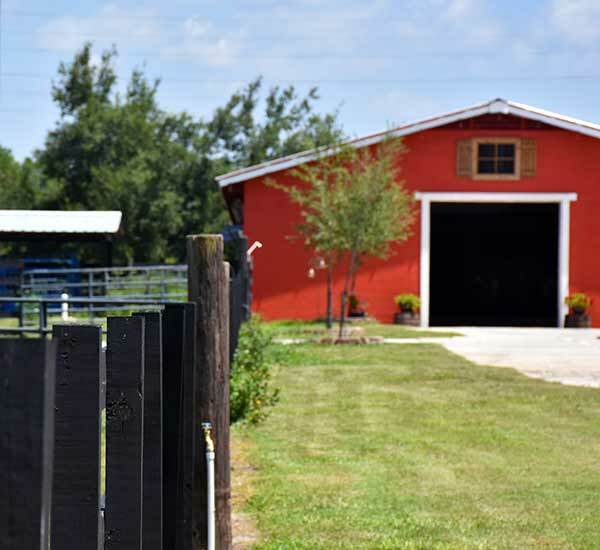 Tucked away in one of the most peaceful and natural environments in Osceola County, Hasting Ranch and Farm in St. 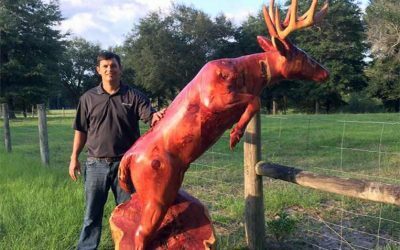 Cloud is an event destination basking in southern-inspired elegance and authenticity. 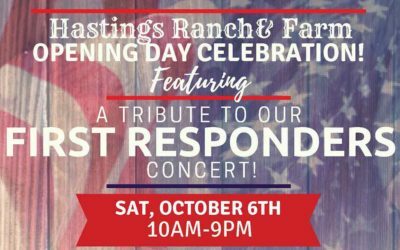 Hastings Ranch and Farm, with its scenic open ranch fields, sprawling oak trees, serene private lake, charming converted dairy barn and so much more, will inspire and enhance any event from start to finish. 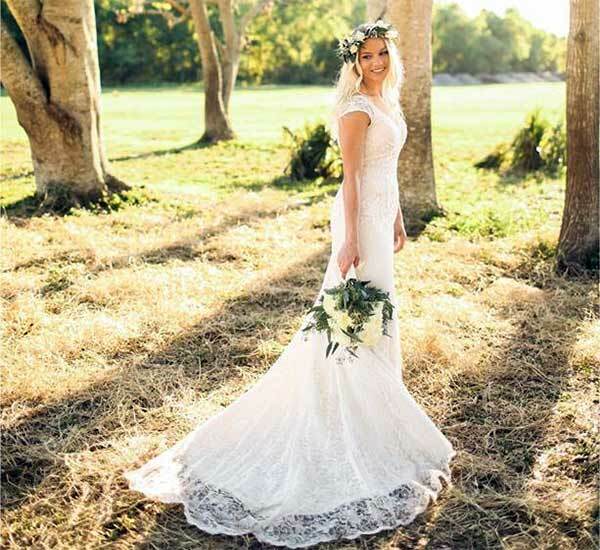 Over 500 acres of rustic beauty provides almost limitless opportunities for breathtaking ceremonies, inspiration gatherings, and festive receptions. 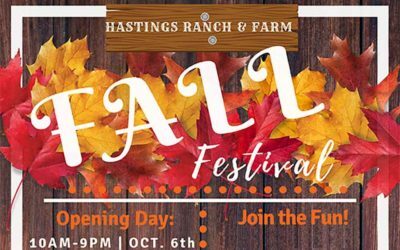 Hastings Ranch and Farm makes it possible to avoid the stress associated with more urban-based venues and tourist locations. The natural expanse of our venue will comfortable provide for even the largest of outside festivities and up to 150 guests for our indoor, air-conditioned celebrations. In addition to festivals, retreats and other functions that we provide for, our wedding celebrations are brimming with our signature southern elegance that will help create that once in a lifetime moment. Our historic barn, natural wedding chapel and acres of working ranch fields will ensure awe-inspiring photography and videography. The result is a destination event designed to be the perfect blend of intimacy, authenticity and natural beauty. 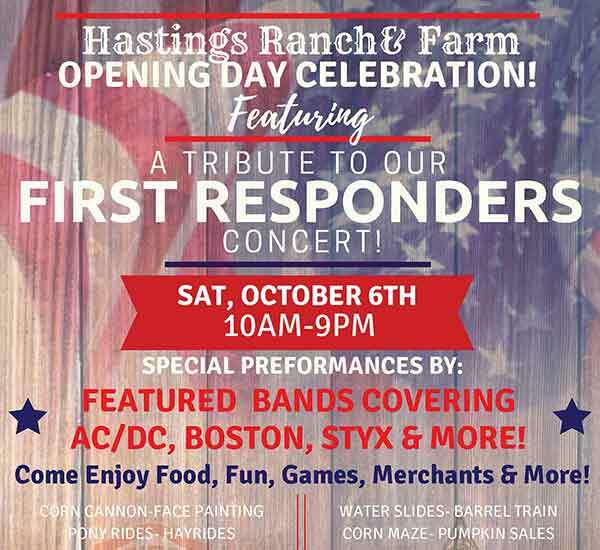 Contact Hastings Farm & Ranch Now!